Parents are encouraged to share a room with the baby, but not the same bed. 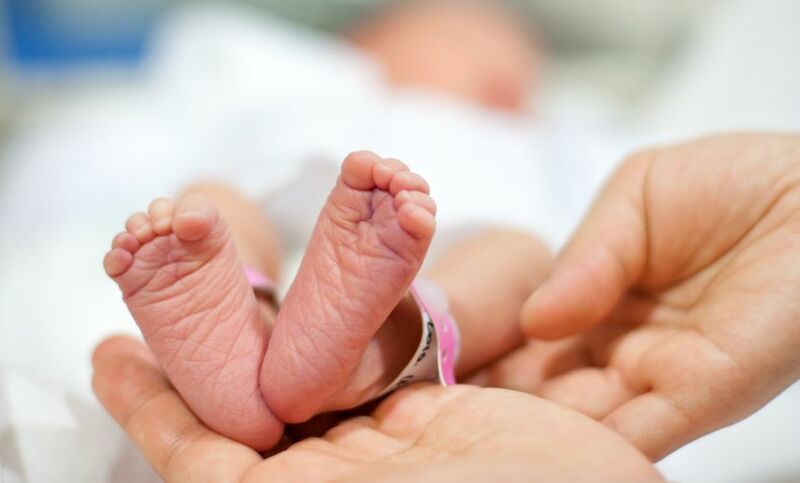 About 3,500 babies in the US die each year due to sleep-related problems, including sudden infant death syndrome (SIDS) and accidental suffocation, a new report said on Tuesday. The Centers for Disease Control and Prevention report said the US experienced a sharp decline in sleep-related deaths in the 1990s following the national “Back to Sleep” safe sleep campaign, but that decline has slowed since the late 1990s and the risk for babies persists. “Unfortunately, too many babies in this country are lost to sleep-related deaths that might be prevented,” Xinhua quoted CDC Director Brenda Fitzgerald as saying. Researchers at CDC examined the 2015 Pregnancy Risk Assessment Monitoring System data reported by mothers about unsafe sleep positioning, any bed sharing, and use of soft bedding from states with available data. Unsafe sleep positioning means placing the baby on his or her side or stomach to sleep. Soft bedding includes pillows, blankets, bumper pads, stuffed toys, and sleep positioners. They found that about one in five mothers reported placing their baby to sleep on their side or stomach, more than half of mothers reported any bed sharing with their baby, and two in five mothers (38.5 per cent) reported using any soft bedding in the baby’s sleep area. “We must do more to ensure every family knows the American Academy of Pediatrics recommendations — babies should sleep on their backs, without any toys or soft bedding, and in their own crib,” Fitzgerald said. “Parents are encouraged to share a room with the baby, but not the same bed. These strategies will help reduce the risk and protect our babies from harm,” she added.